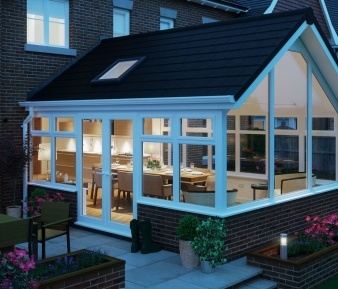 A gable-end conservatory can add real grandeur to your home. Gable-end conservatories date back to the Georgian style, of which modern gable-end conservatories are a variant. 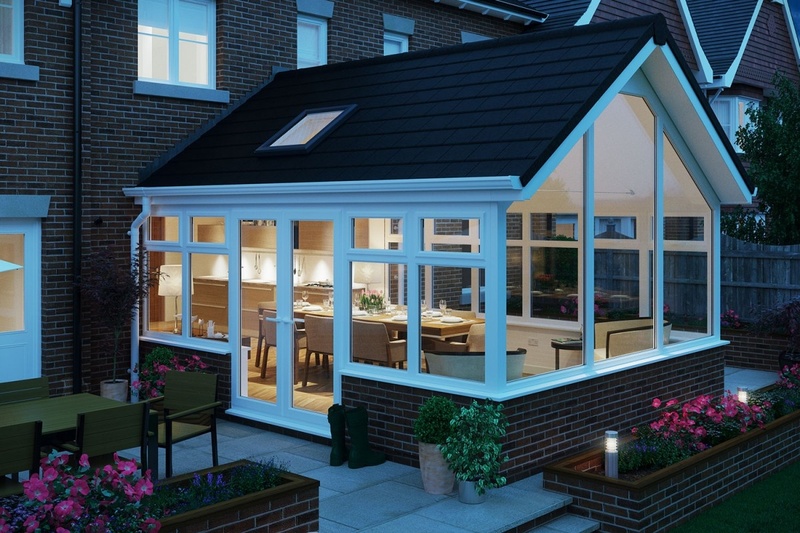 With a gable-end conservatory, the front of the roof doesn’t slope back to the centre. Instead, the front of the conservatory stays upright, like the end of a house. 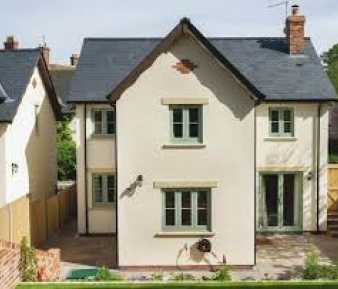 This is where the gable-end conservatory style gets its name from. 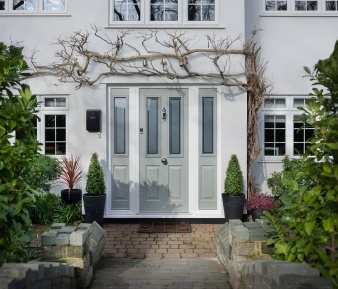 When you book an appointment with The Nottingham Window Company you will get a completely free consultation to talk about your windows or window project. We will visit you at a time of your convenience and help you to make the right choice or your home. We will also work with you on the design of your windows and take you through every step from conception to installation. The Gable Front conservatory from The Nottingham Window Company gives a spacious look and feel. 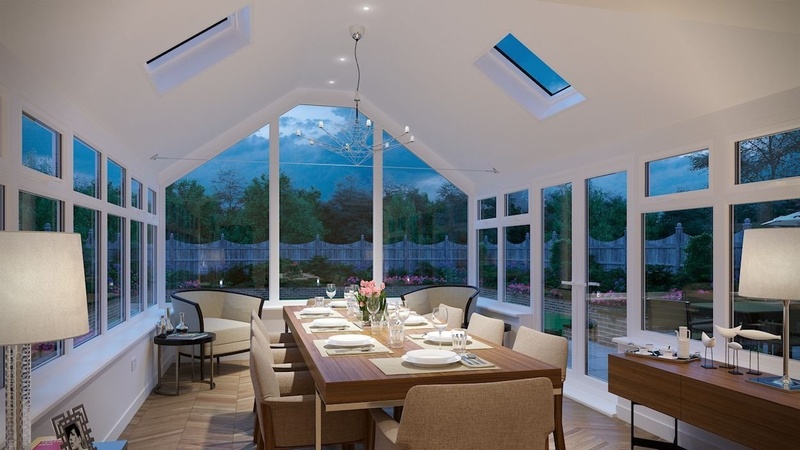 The Gable End Conservatory suits all house types and adds that little luxury feel to it too. The look creates space, light and an all round touch of class. 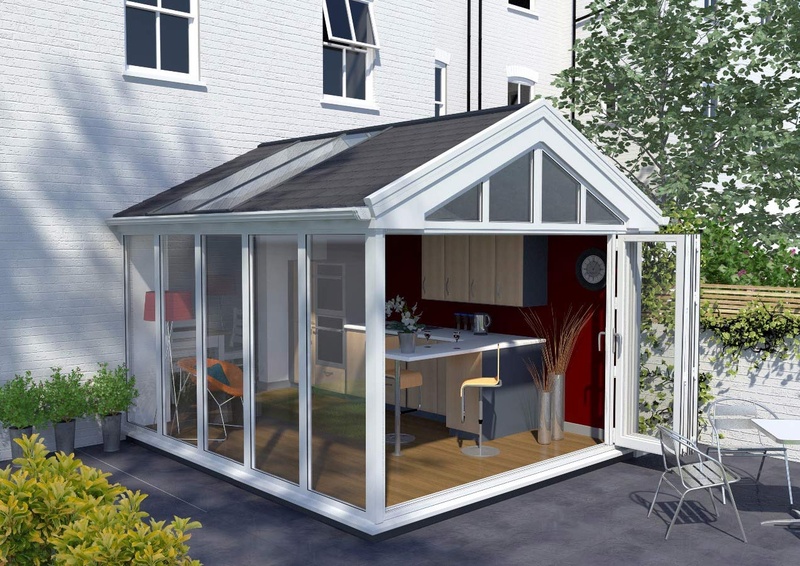 It is no wonder that the Gable End Conservatory is becoming more and more popular.